on the ways of museums. It a time when museum attendance has decreased, the idea of having fun experiences for visitors is appealing. Games can build good will in audiences and encourage visitation. But, games also offer other benefits. Museums often seek to impart information, so games are useful. In games, people learn to learn, acquiring skills, making sense of the game system, and garnering new information. 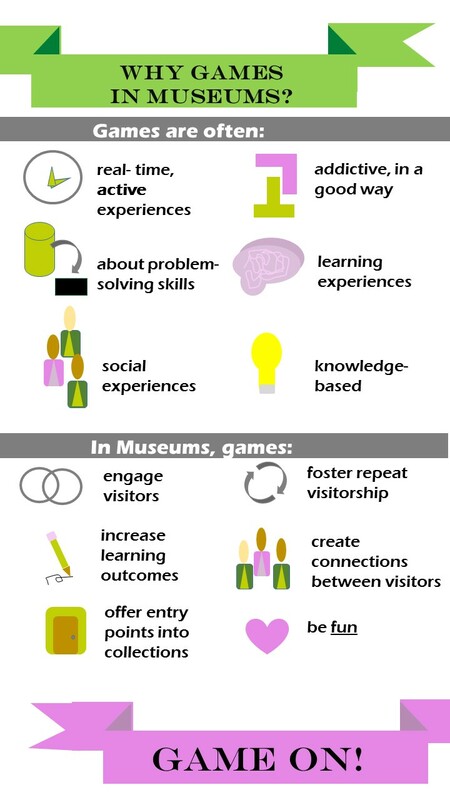 Why play games in museums? 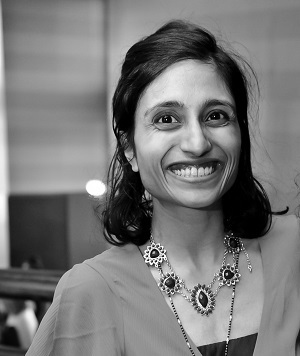 Seema Rao is the Principal and CEO of Brilliant Idea Studio, specializing in helping museums, libraries, and nonprofits bring their best ideas to light.